So, this topic was ridiculously easy for me, which I don’t think is a good thing because, you know, there are amazing books out there that I haven’t read. That said, some of the authors I mention I know I won’t be reading their books, because their books might just not be my thing. I know! 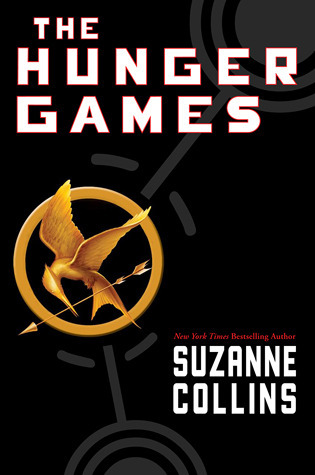 What book blogger who’s worth her salt, and also happens to be a children’s librarian, hasn’t read The Hunger Games? This lady right here. You guys, I just can’t handle dystopians. 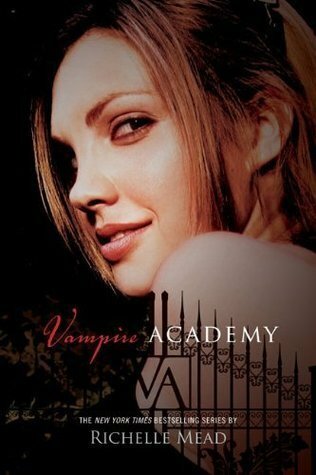 I keep hearing how great the Vampire Academy series is. I even own the first three. I seriously need to make time to read them! See above, where I say that I can’t handle dystopians. 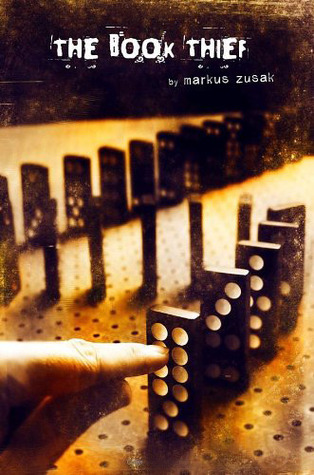 I do want to read The Book Thief, but I seriously need to be in the right frame of mind, and I just haven’t been there. Two books full of creepy photos seem right up my alley. I totally want to read them . . . I just haven’t gotten there yet. 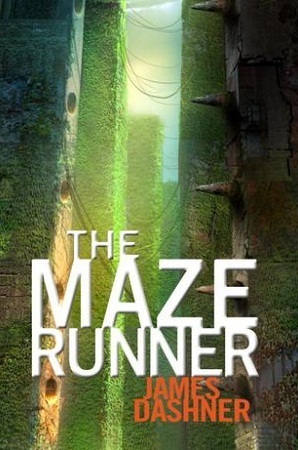 The Maze Runner books seem very stressful, and just not my thing. I would see the movie, though. I’m not sure why I haven’t read her books. I hear they are amazing. 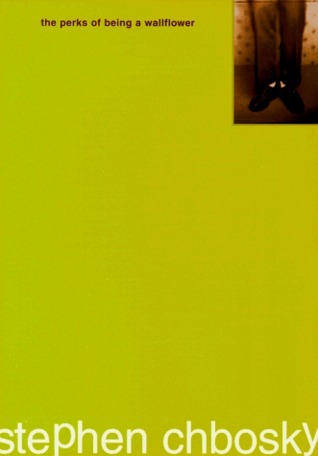 I know, I still haven’t read The Perks of Being a Wallflower. But I haven’t seen the movie either, so that’s good. You know, the whole dystopian thing . . . I HATE that I haven’t read any of her books. She even lives in my city. What the hell, Quinn? What the hell? Okay guys, which popular authors haven’t you read? Do you plan to sometime in the future, or do you know that author’s books just aren’t for you? Also, I’m having a 2 Year Blogoversary giveaway. Feel free to check it out! Holy cow, you guys, I’ve been blogging for two years! Which is seriously awesome. Well, I find it amazing. I feel like the last few months I’ve been slacking a bit in the blogging department. I’ve posted regularly, but I haven’t been real active commenting on other blogs and just being around in the blogging community. But I’m going to make a concerted effort starting right now, on my 2nd Blogoversary. I really can’t adequately tell you guys how much I love blogging, and all the positive effects it’s had on my life. I mean sure, it take a lot of time, but it’s so worth it, to me anyway. I loved Paper Valentine and Fangirl, but I haven’t read The 5th Wave. I’ve heard very good things about it, though. One winner will win all three books. This giveaway is only open to U.S. Residents. I’m sorry guys, but shipping rates are too expensive to ship items to out of country participants. If you are a minor, you must have your parents’ permission. I will need your mailing address, so be sure it’s okay for you to give it to me, should you win. You must follow Quinn’s Book Nook (new subscribers are welcome). I promise to have a giveaway soon open to everyone, but since this is to celebrate my blogoversary, I want to reward those who follow Quinn’s Book Nook. The giveaway will end on March 17, 2014 at 11:59 p.m.
Once the winner is chosen, I will contact her/him. From the date I send out the email, the winner will have 72 to respond to the email. If I don’t hear from a winner in that 72 hours time, I will chose another winner. CLICK HERE FOR THE RAFFLECOPTER LINK TO ENTER THE GIVEAWAY! So this week has been up and down, that’s for sure. But the books were definitely good. 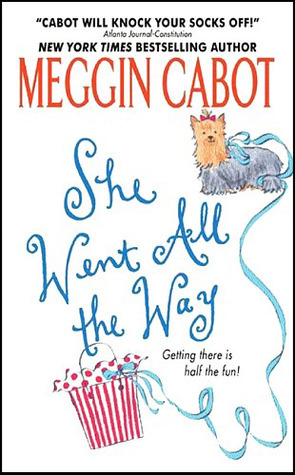 I’ve been putting off reading this because it’s the LAST book in the Spindle Cove series. But I can’t wait any longer. This will be my next read. I was approved for this AFTER the release date, but hey, I’m not complaining. I love me some JLA. I wasn’t sure if I was going to request this, but I decided to. I’ve been hearing very good things! You guys, I started watching Merlin, and oh my gosh, I am totally addicted! And this show is making me want to dig into some Julie Garwood historicals. It’s all the armor and knights and sword fighting. It can be kind of romantic, right? Thursday was not the best day ever. And by that I mean that it kind of totally sucked. I ordered two drawer units from Overstock, and they arrived Friday. They are SOOOO pretty. Dez wasn’t just Jasmine’s crush. A gargoyle Warden like Jas, he helped her come to terms with her destiny—fending off demons and maintaining balance between good and evil. He was her everything…right until the moment he disappeared without a trace. It didn’t help that Jas’s father had just announced that she and Dez would one day be mated. Hard not to take that personally. 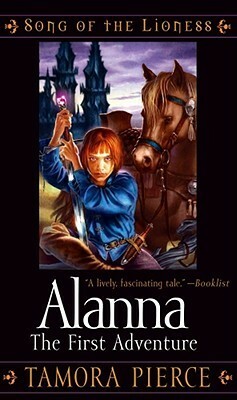 I don’t know how you guys feel about prequel novellas, but for me they are really hit or miss. 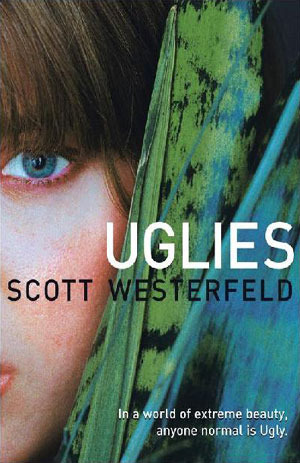 It just think it’s hard to tell a good story that has a lot of character development, in such a short amount of pages. 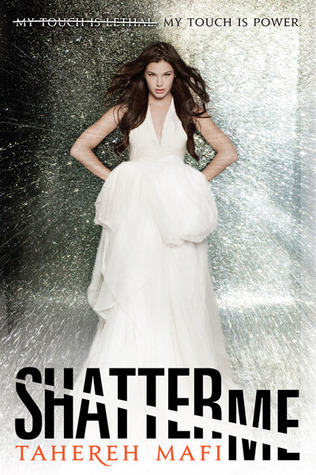 That said, if there is an author that I make it a point to read her novellas, it’s Jennifer L. Armentrout. 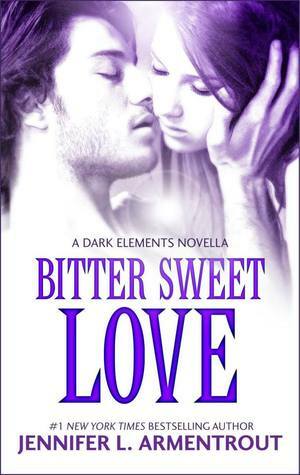 Bitter Sweet Love (besides the ridiculously cheesy title) is a great prequel novella to Armentrout’s new Dark Elements series. Bitter Sweet Love does a wonderful job setting up this new world of Wardens (gargoyles!) and demons. 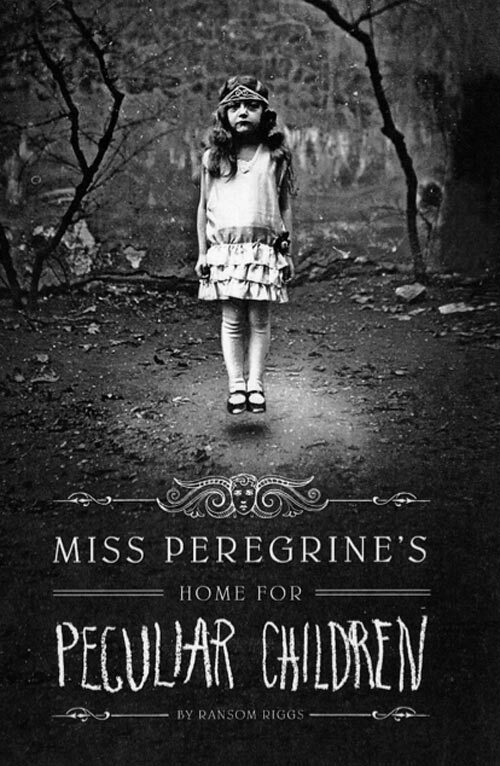 The main character is Jasmine, a female Warden, who was heartbroken when the boy she loved left home three years ago without ever saying goodbye to her. So when this boy, Dez, returns three years later, Jasmine’s feelings are decidedly mixed. Jasmine is sort of quiet, but certainly not a pushover, which made me love her all the more. Even though the tradition in Warden society is to marry young, Jasmine is not sure she wants that. She’s still young, and she wants to experience life outside her home. Female wardens are protected and very sheltered in this society, and it’s left Jasmine with a huge desire to see the world. I love how she manipulates (but not in a nasty way) the situation with Dez’s return to get a chance to experience life. If you are at all familiar with Armentrout’s novels, then you probably know that she usually excels at creating some swoon-worthy guys, and that’s certainly the case with Dez. I really dislike his name, but I forgive Armentrout’s name choice, because Dez is totally swoony. But he is also genuinely a nice guy. The plot is fast-paced, enjoyable, and I like that we get glimpses of the main characters in the main series. 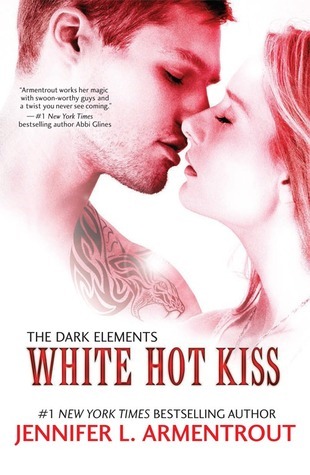 I’m even more excited to read White Hot Kiss now than I was before I read this one. If you are a fan of Jennifer L. Armentrout, then you will enjoy Bitter Sweet Love. What’s So Bad About Escapism? We’re all readers here. Well, I assume we’re all readers. And we probably all have different favorite books, and different likes and dislikes when it comes to books. We also probably have many different reasons on why we love reading, and what we like to take away from the books we read. We also probably have different reasons for reading different books. I know I have many different reasons for why I am craving a certain type of book. Probably the main thing that I love about reading is that it’s entertaining. I want to be entertained, period. I like all kinds of entertainment. I love comedy, fantasy, I’ve even branched out a little and enjoyed some science fiction. I also love romance, in any of the genres above. This was me. Stressed, but keeping it all inside. But at the end of last year, I really started thinking about reading for escape. The end of last year was pretty rough for me. I had a lot of work stuff I was dealing with, and in the fall, I hurt my ankle so badly, that I had to be out of work for a week and a half because I couldn’t walk. And then, at the end of the year, my grandmother passed away, and of course I was very upset. I’m still upset, truly, but it’s manageable now. Around December, I started reading for one reason – to forget about what was going on in my life. That’s not to say that I haven’t been taken away from my life while reading before, but escapism wasn’t my goal while reading. But at the end of last year, my goal for reading for to forget my life. Of course I still wanted to be entertained, but I needed to escape. I didn’t need to just escape, I need to read books that would not be too stressful; ones that I knew would have happy endings. I turned to the adult historical romance genre, and these books provided exactly what I needed. I don’t know about you guys, but I’ve been around people before who are real book snobs. And they always seem to roll their eyes about how books can be a great way to escape. Book snobs are so annoying, aren’t they? But I think escapism is NEEDED! It’s one of the best things that reading does for the reader. We all have times in our lives when it’s a struggle every day to just get out of bed. And if we don’t get a little escape, then those problems and worries can just wear you down to nothing. Well, that’s the case for me anyway. But getting a few hours of escape by reading a book can help you deal with whatever issues you’re going through. It takes you out of your situation, and lets you focus on someone else. And I think, when the book is over, that little respite from your troubles makes it easier to deal with those troubles when you’re not reading. I know that reading all those romances really helped me not have a complete breakdown. I loved reading about the characters in those books, knowing that they had some real issues to contend with, but that they ALWAYS found a way to make things work. It helped me to realize that I could handle what I was going through, and that things would work out in the end. So, what are your thoughts on escapism? Have you ever been in a situation similar to mine? Where you NEEDED desperately to escape your current anxieties and turned to some fantastic books to do that? 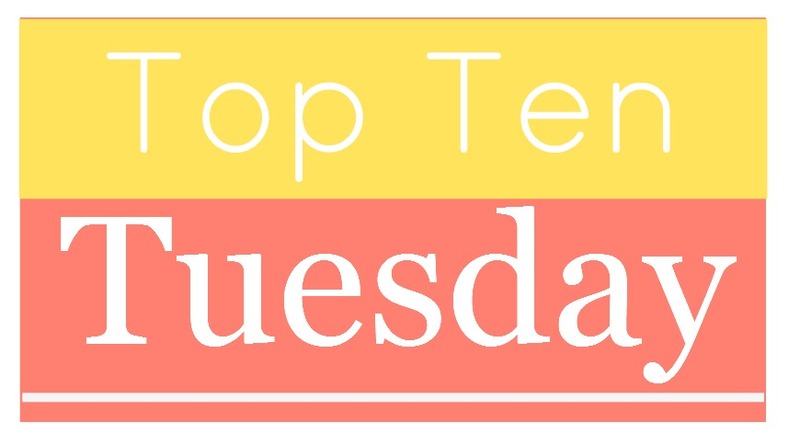 Today, Top Ten Tuesday is a Rewind week, where we get to pick a past Top Ten Tuesday topic. 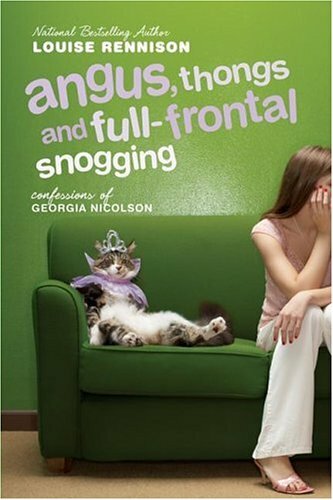 There are a lot of topics to choose from, but I thought it would be fun to list book titles that crack me up (for whatever reason). I’m only picking books that I’ve actually read. With titles like A Night to Surrender, A Week to Be Wicked and A Lady by Midnight, it’s impossible not to crack a smile. I mean, A Week to Be Wicked!!! But, on the plus side, these books are AWESOME! I like that the titles of the books don’t take themselves too seriously. The titles for this series are SOOOOO Long – Nine Rules to Break When Romancing a Rake, Ten Ways to Be Adored When Landing a Lord. 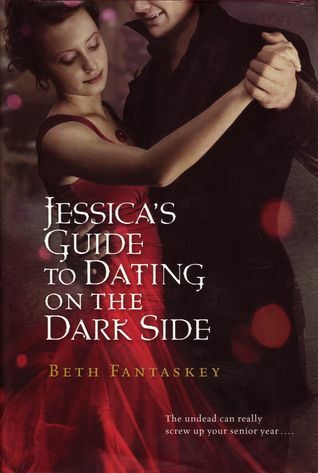 I love this book, but “Seduce Me at Sunrise” – ugh! Words like “seduce” crack me up. I can’t help it. I can only think of one thing here . . . This is meant to be a funny title, and it totally succeeds. It’s just a little cheesy, don’t you think? Another book where the title is meant to be funny. 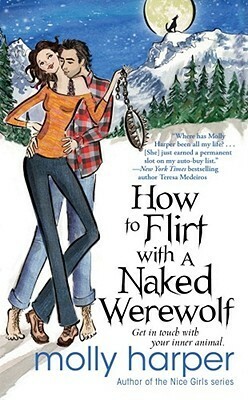 Not only does the title crack me up, but the book does as well. It has the word “goth!” The title is just so cheesy. So is the cover. But the book is surprisingly great! The title is certainly eye catching, and I don’t think you can help by smile when you read it. So these are the titles that crack me up the most. Do they make you giggle, too? What titles do you think are hilarious? Annabeth is terrified. Just when she’s about to be reunited with Percy—after six months of being apart, thanks to Hera—it looks like Camp Jupiter is preparing for war. As Annabeth and her friends Jason, Piper, and Leo fly in on the “Argo II, ” she can’t blame the Roman demigods for thinking the ship is a Greek weapon. With its steaming bronze dragon figurehead, Leo’s fantastical creation doesn’t appear friendly. Annabeth hopes that the sight of their praetor Jason on deck will reassure the Romans that the visitors from Camp Half-Blood are coming in peace. And that’s only one of her worries. In her pocket, Annabeth carries a gift from her mother that came with an unnerving command: “Follow the Mark of Athena. Avenge me. “Annabeth already feels weighed down by the prophecy that will send seven demigods on a quest to find—and close—the Doors of Death. What more does Athena want from her? Annabeth’s biggest fear, though, is that Percy might have changed. What if he’s now attached to Roman ways? Does he still need his old friends? As the daughter of the goddess of war and wisdom, Annabeth knows she was born to be a leader—but never again does she want to be without Seaweed Brain by her side. Point One: You guys, this might be my favorite Percy Jackson book yet! 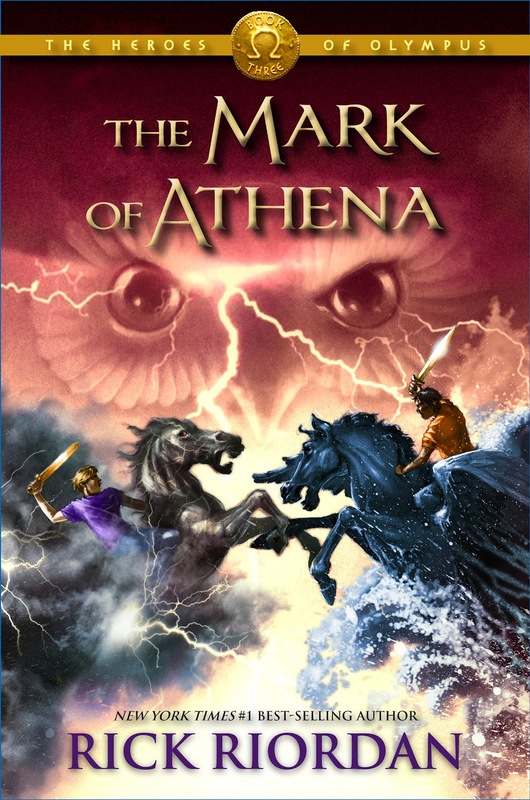 Point Two: The Mark of Athena is very action-packed, as most of Riordan’s books are. When I think back to where the book started, and then think about where it ended, it’s almost a shock, with all the stuff that occured in between. Point Three: Percabeth, Percabeth, Percabeth! I so ship Annabeth and Percy, and I always have, but never moreso than in The Mark of Athena. I finally got to seem them together as a couple. And it was so great to see Annabeth and Percy finally finding each other after so many months apart. Point Four: Riordan has done a wonderful job creating the other characters – Leo, Piper, Jason, Frank and Hazel. 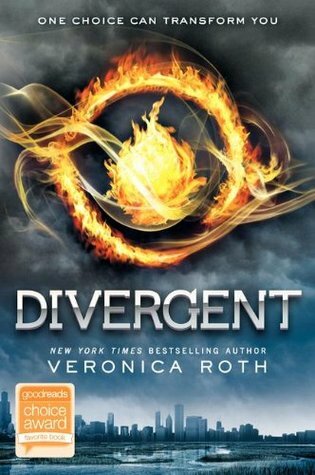 I enjoyed the chapters from Leo’s, Piper’s and Hazel’s POV, but, as always, Percy’s and Annabeth’s chapters were my favorite. Particularly Percy’s. He’s just the funniest guy ever. 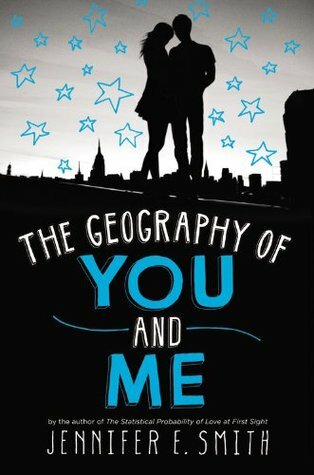 Point Five: I liked reading about some insecurities that both Percy and Annabeth had developed during their time apart. Percy is so confident, and it was nice to read about his fears. Point Six: The scene with Narcissus was awesome! It’s definitely a light scene in the book, but ever so enjoyable, and I was laughing out loud. Point Seven: Holy cow, the ending! I can’t even! If you’ve read The Mark of Athena then you know exactly what I’m talking about. AHHH! Thank goodness The House of Hades is already out. Also – I kind of love Percy even more, which I didn’t think was possible.